Drupal which is already running with Lacs of websites that handles many types of business which includes Government Agencies, NGO, Individual, Blog etc……. And these lists are arelady increasing. The reason behind its so much of powerful Open source package. Here are the list of drupal features that makes it more powerful and force to stand in a unique row of open source. Advance Viewing : You can’t imaging that i can show you the result as your intended design pattern without writing any kind of code into it . Thanks for superb Views module with it.With just your click and selection from admin section you can modify,filter,paginate,ajax implementation and much more with your views. Connectivity with any Database: You can connect your website with a lot of databases . Drupal provides out of box support for SQLite, Mysql and PostgreSQL. Advance Theminig: You can change your site’s look and feel any time by changing your theme. You can use separate themes for every page as well . I should don’t forget to tell you you can do theming in drupal at block level which is the most basic level of theming if we say. 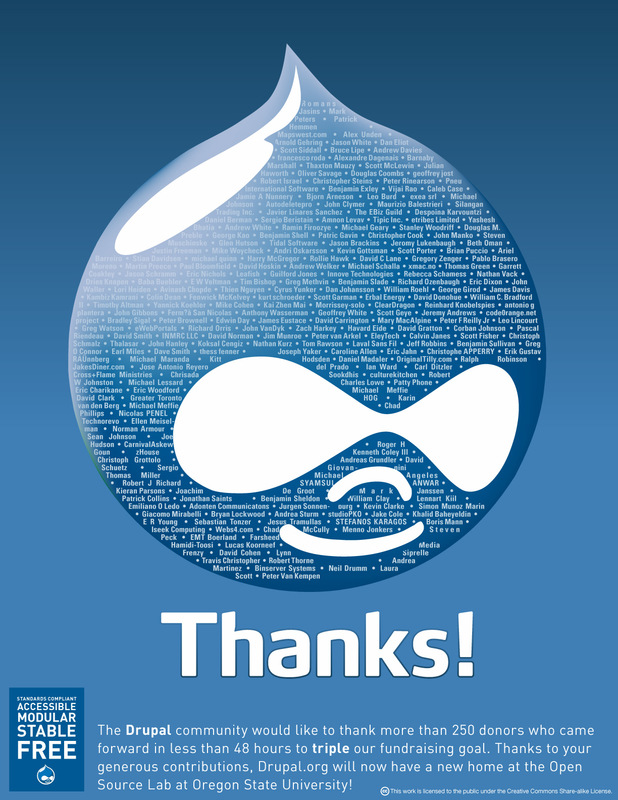 Extends: Drupal has a greate community over 1000 modules and a lot are under process by such greate professionals. Distribution and Load balancing : Drupal provides a lot of APIs through which you can share your load into multiple server with minor settings.